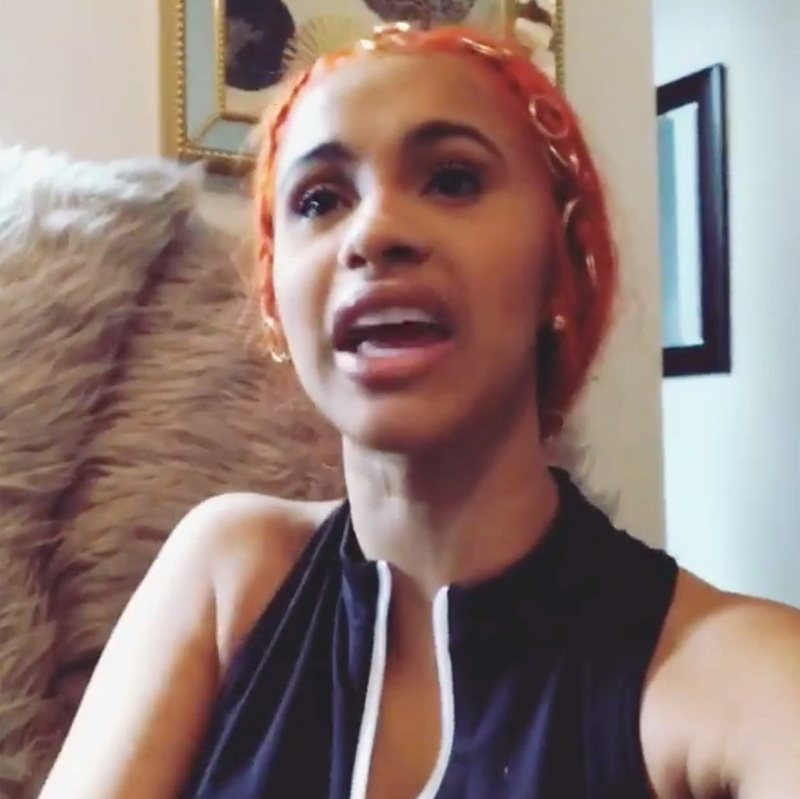 Cardi B addresses the issue of her 'Leaked' Instagram Video. Cardi B is famous in the music industry for her genuine personality and being unapologetically herself. Being said that, she is surrounded by clouds of controversies time & time again. B. has recently opened up about the rumors unleashed by the leak of an alleged video where the rapper claims to have ‘drugged and stolen money off men’ back in her stripper days. The Money singer took to her Instagram page to break her silence about the issue and letting fans in on her side of the story. “I’m apart of a hip hop culture where you can talk about where you come from talk about the wrong things you had to do to get where you are. There are rappers that glorify murder violence drugs an robbing. Crimes they feel they had to do to survive." Cardi B went on to elaborate that she never intends to glorify those things and feels obligated not to showcase those issues in an idolizing manner. Moreover, she maintained the choices were a result of "limited options" she had at the time. 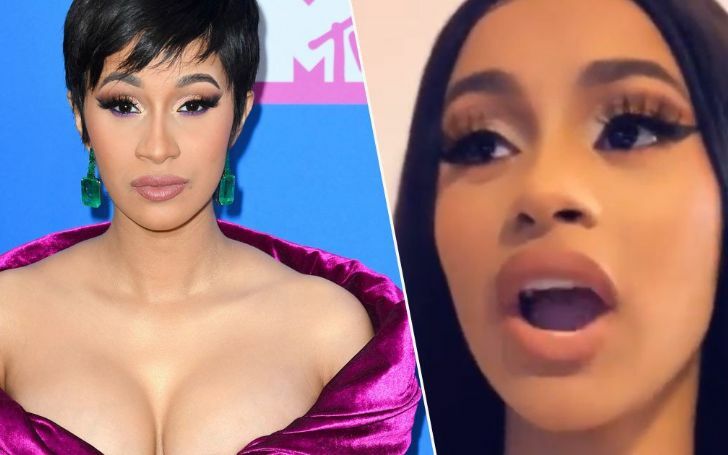 Cardi also expressed the feeling of gratefulness as she rose beyond those problems while many women have not been able to do so. The hashtag #SurvivingCardiB is now trending on Twitter following the reported video leak. In addition, fans took to Twitter to express their thoughts on the issue. With Cardie B claiming that it was her circumstances that led her to the actions, fans are still skeptical about the actuality of the matter.